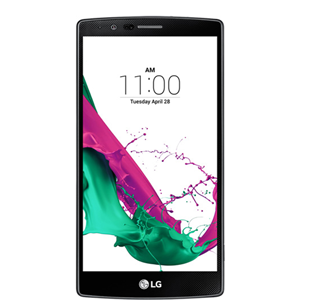 LG G2 screen repairs in under 1 hour - with a genuine LG display panel, part no. ACQ86917701 / ACQ8704090, the LCD is already attached to the frame so there is no need to worry about gaps/dust. 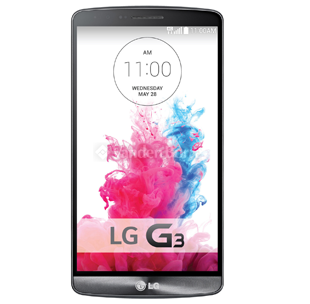 All of our LG G3 screen replacements also include the frame and associated components. 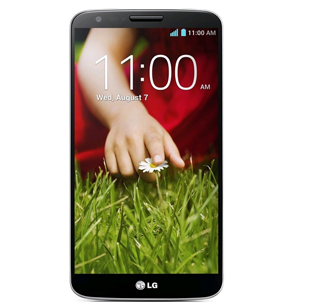 We use only genuine LG branded parts as standard. Fitted While You Wait. Your G4's cracked LCD can be repaired the very same day. This is a new repair, as such its probably best to call for up to date prices. Of course, only genuine LG-branded parts will be used. The G5 now contains a modular design, this means there is no adhesive required allowing us to swap out your broken screen in a matter of minutes. 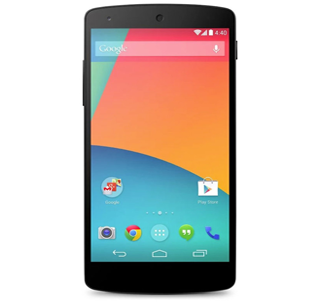 We can restore the pure Google Android experience by swapping out any defective component or fix any fault usually while you wait. 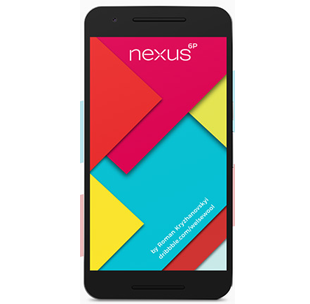 The Nexus 6P has a cracking screen (no pun intended) we aim for the perfect display replacement, this means you will retain the same pixel sharp clarity. We can catagorically promise to use only the original LG branded display panels for all screen replacements, the price difference between a replica and the genuine article is usually small but the quality difference is noticeble even with casual observation. 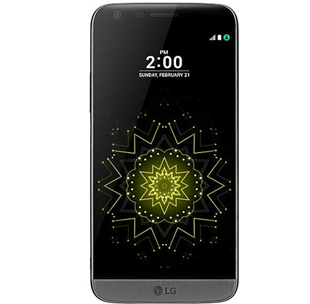 All LG screen repairs come with a full 12 month warranty; original parts will clearly have the part number, display origin and furnishing region (South Korea) geographically verifiable information etched into the assembly, allowing you to ascertain authenticity.